The College of Agriculture and Life Sciences (CALS) is considered the very best college of its kind in the nation, if not the world. Our mission is to discover, integrate, disseminate, and apply knowledge about food and energy systems, applied social sciences, environmental sciences and the life sciences as the basis for sustainable improvement in the lives of people throughout New York State, the nation, and the world. Fluid, overlapping, and interdependent, these priority areas were developed in response to the global challenges of the 21st century and represent the college’s land grant mission of public service and outreach at its broadest and most dynamic. Ezra Cornell favored an education that was both classical and practical: accordingly, the college’s academic programs address contemporary, real-world issues while building on a traditional liberal arts foundation. Faculty, staff, and students at CALS are at the cutting edge of research in areas such as environmental sustainability, advancing agriculture and food systems, health and nutrition, food security, biological sciences, education, economic development, communication, and information science. 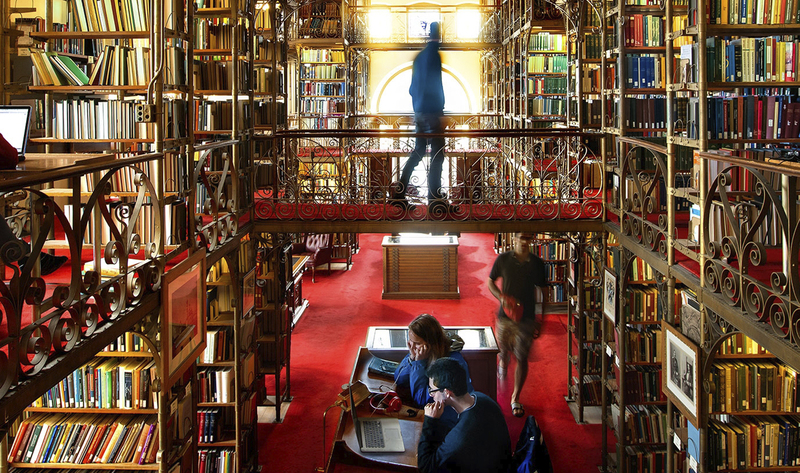 Flexibility and opportunity for substantial exploration and cross-collaboration within CALS, and in Cornell’s six other undergraduate colleges, are the hallmarks of the college’s academic tradition. Home to the world’s largest collegiate library collection of agricultural and biological sciences volumes, CALS also maintains unique and outstanding facilities, including a teaching winery, a biofuels research laboratory, Shoals Marine Laboratory, a student run organic farm, the Lab of Ornithology, a working orchard, and world-class collections of plants, insects and vertebrates. 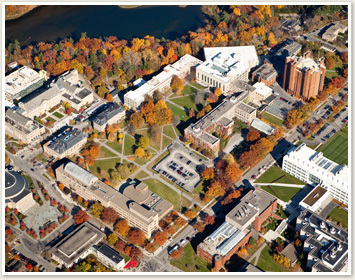 With about 3,500 students, CALS is the second-largest undergraduate college at Cornell University and the third-largest college of its kind in the United States.